1809 – English naturalist and biologist Charles Darwin is born. 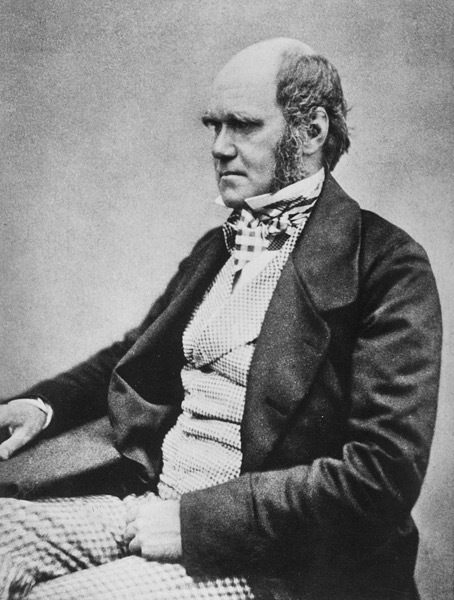 Puzzled by the geographical distribution of wildlife and fossils he collected on the voyage, Darwin began detailed investigations, and in 1838 conceived his theory of natural selection. Although he discussed his ideas with several naturalists, he needed time for extensive research and his geological work had priority. He was writing up his theory in 1858 when Alfred Russel Wallace sent him an essay that described the same idea, prompting immediate joint publication of both of their theories. Darwin’s work established evolutionary descent with modification as the dominant scientific explanation of diversification in nature. 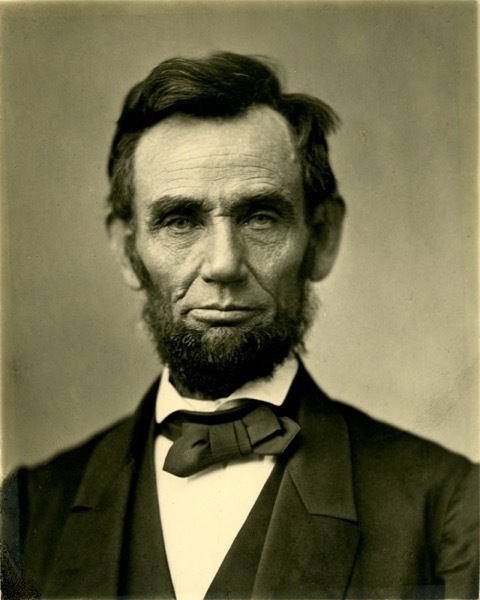 1809 – American lawyer and politician Abraham Lincoln is born. Born in Kentucky, Lincoln grew up on the frontier in a poor family. Self-educated, he became a lawyer in Illinois. As a Whig Party leader, he served eight years in the state legislature and two in Congress, before resuming his law practice. Angered by the success of Democrats in opening the prairie lands to slavery, he reentered politics in 1854. He became a leader in the new Republican Party. He gained national attention in 1858 for debating national Democratic leader Stephen A. Douglas. He lost that race. He then became the “western” candidate for the 1860 presidential nomination as a moderate from a swing state. He swept the North and was elected in 1860. Southern pro-slavery elements took his win as proof that the North was rejecting the Constitutional rights of Southern states to promote slavery. 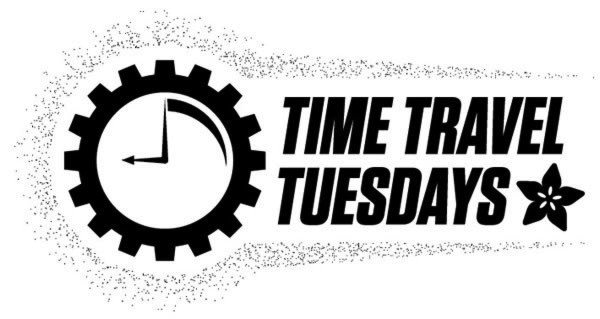 They began the process of seceding from the union and forming a new country. Nationalism was a powerful force in the North, and it refused to accept secession. To secure its independence, the new Confederate States of America fired on Fort Sumter, one of the few U.S. forts in the South. Lincoln called up volunteers and militia to suppress the rebellion and restore the Union. As the leader of the moderate faction of the Republican Party, Lincoln confronted Radical Republicans, who demanded harsher treatment of the South; War Democrats, who rallied a large faction of former opponents into his camp; anti-war Democrats (called Copperheads), who despised him; and irreconcilable secessionists, who plotted his assassination. 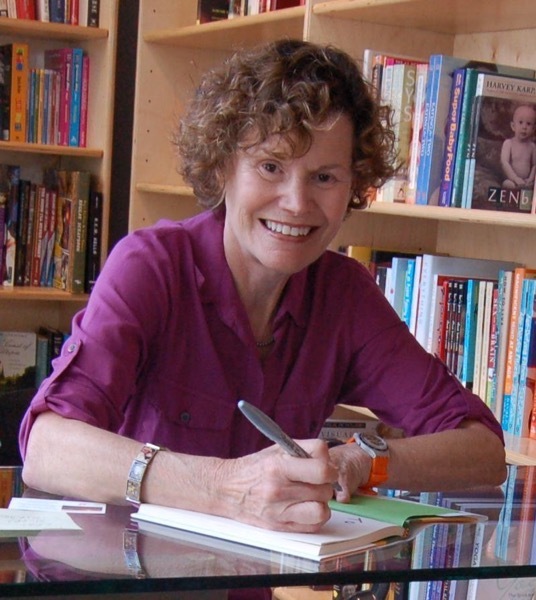 1938 – American author Judy Blume is born. 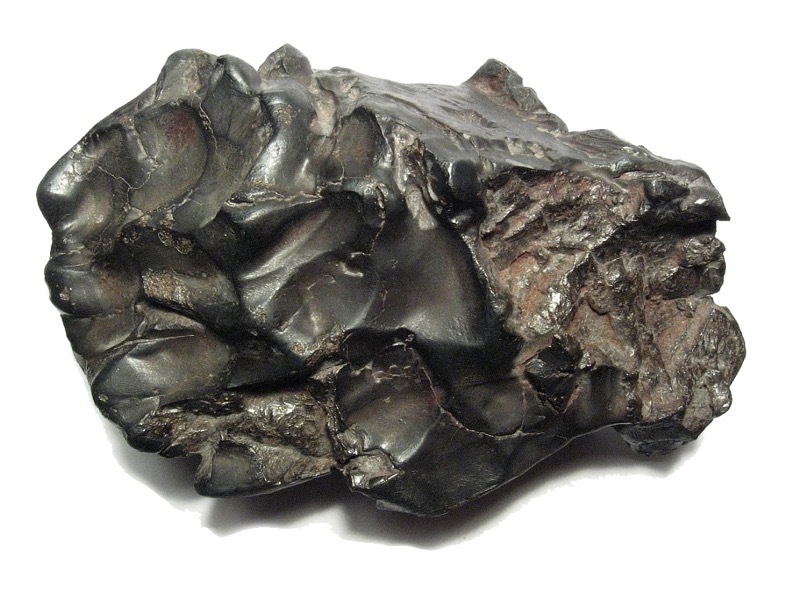 1947 – The Sikhote-Alin meteorite falls to early in southeastern Russia. 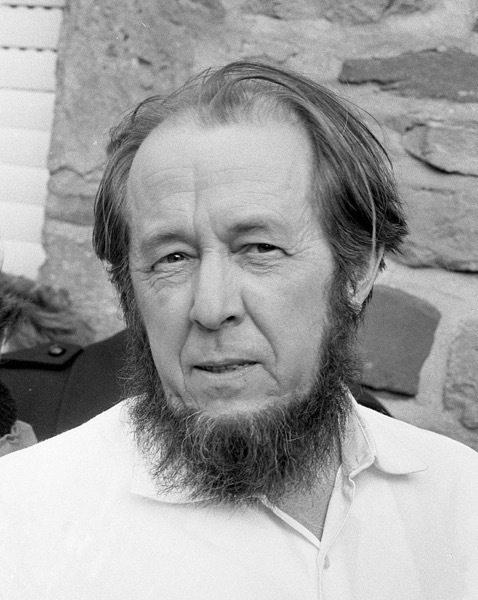 1974 – Nobel Prize winning author Aleksandr Solzhenitsyn is exiled from the Soviet Union.